The special DIVINO filter coffee from farms all over the world can offer you a different flavor experience. 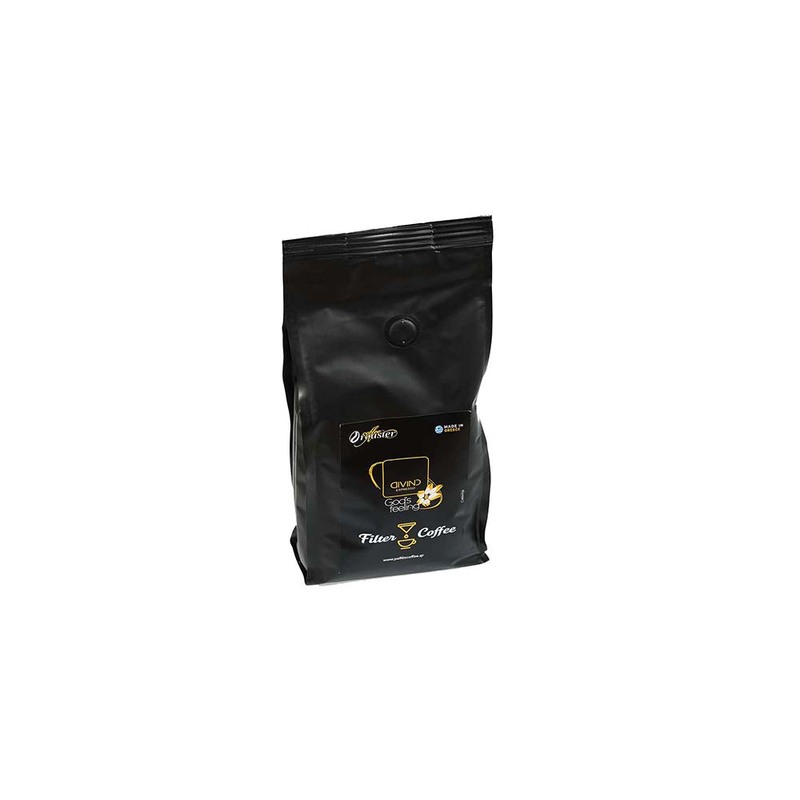 100% pure Arabica grains give you the enjoyment of “French coffee” to the fullest. Available in 500g and 1kg package. 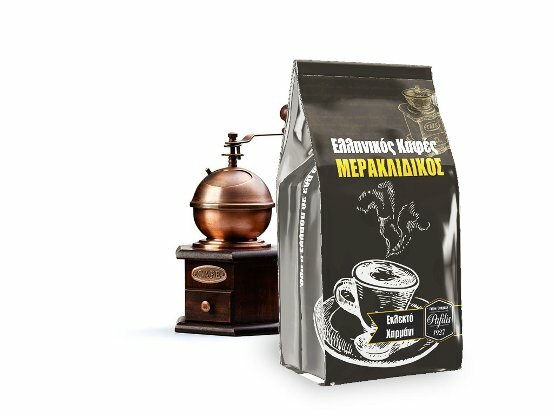 From selected coffee varieties, from the best farms in the world, the team of “PAPILIS” manufactures with mastery “magic” “DELARTE” blends for a magical delicious trip to the world of espresso. 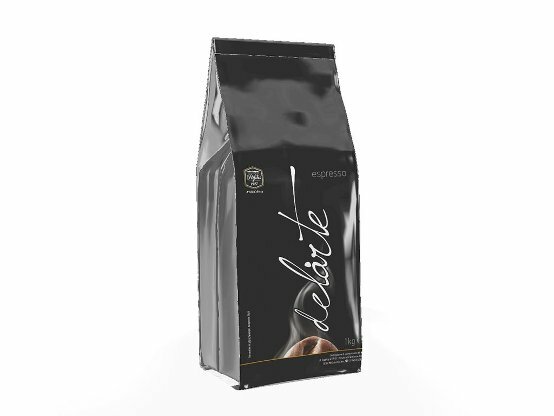 Classico blend in 1kg packs.